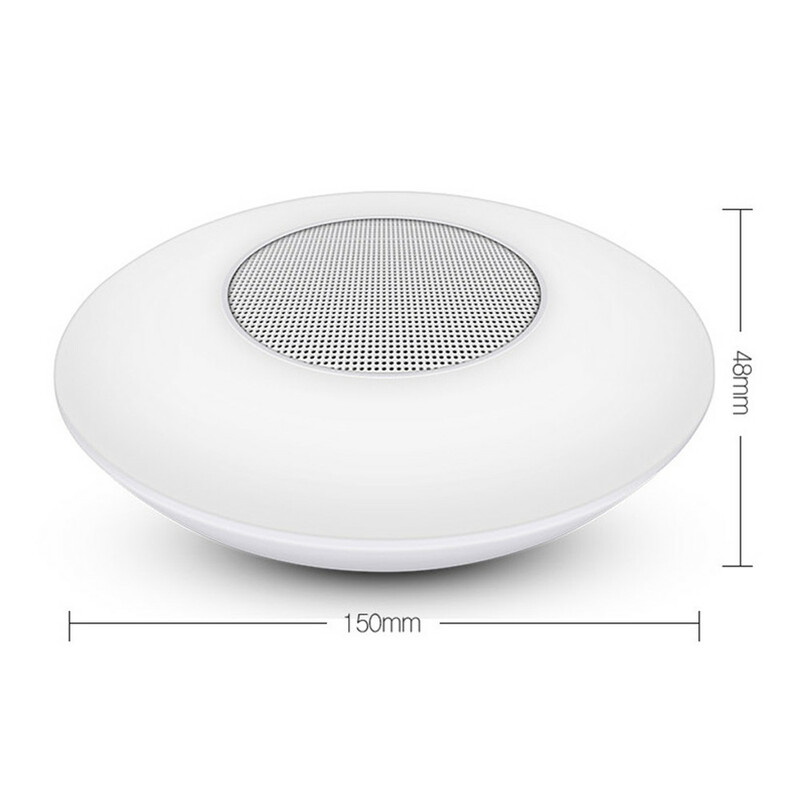 Successfully Added Multi-function Bluetooth Loudspeaker - 5 watts, Bluetooth 4.2, 2000 mAh battery, Night Light, 3 Modes, FM to your Shopping Cart. The versatile 5 Watt Bluetooth speaker is a great way to enjoy music at home or go. The 2000 mAh battery pack brings four hours of entertainment. Lets you answer your phone hands-free so you won't miss an incoming call. This versatile Bluetooth speaker is an ideal gift. Just match Bluetooth speakers with Android or iOS phones, and share songs with family and friends. Wireless speakers are fast and easy to use, and you can control all songs up to 10 meters away from your phone. A multi-functional Bluetooth box, a three touch night light function plus an FM radio, a 5 Watt loudspeaker to bring your music into life, and the battery's 2000 Ma battery mean it can run for four hours. A loudspeaker can be used as a hands-free device for mobile phones, so you can't miss any calls. 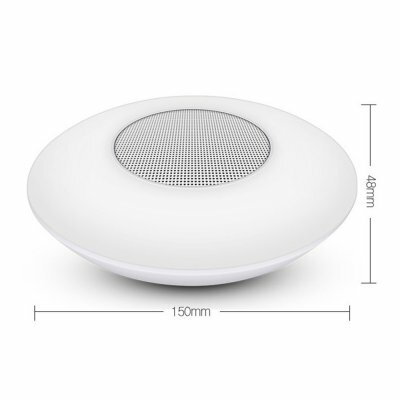 This Bluetooth speaker is guaranteed for 12 months, which is brought to you by the leader of the electronic equipment, the wholesale loudspeaker and the electronic gadget..
LINE IN (cable audio input can be connected to TV, computer, tablet, cell phone and other sound source).